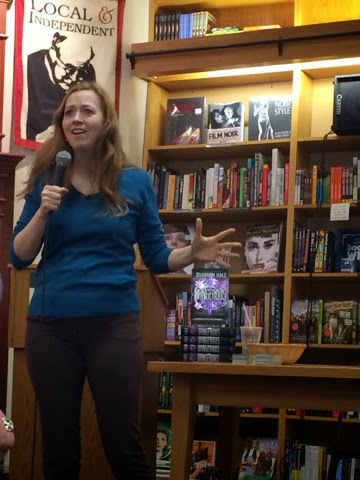 Shannon Hale talks about her new book, Dangerous, and is delightfully excitable! OK, so I've never read anything by Shannon Hale before, but she is one of Sarah's favs so when we heard that she was going to be at Schuler Books, we knew we were going to see her. 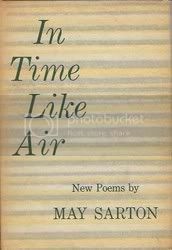 What I didn't know about Shannon Hale is that she is a certified nerd/geek of the finest quality, and I was immediately smitten with her! And she is delightfully excitable! (It's really hard to get a pic of her mid-talk, because she's so excited about everything she's talking about that she never really stops moving! Her excitement is addicting.) 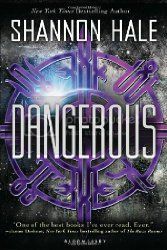 And I can't wait to read Dangerous, as she is one of those authors that actually takes the time to talk to scientists to make sure that the science fiction in her book is grounded more in science than fiction, because, you know, science is cool and all that. So, there is it is. We just got back a short time ago from the signing, and I've still buzzing in author fan-girling afterglow and it's time for me to try to go to bed! You guys! YOU GUYS!! 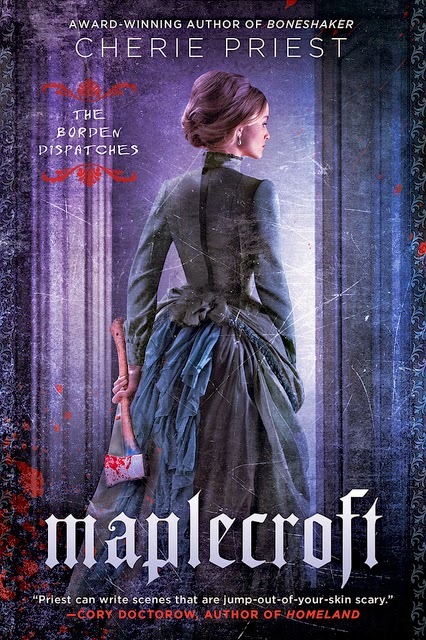 Maplecroft has a cover!!! & I LOVE IT!!!! 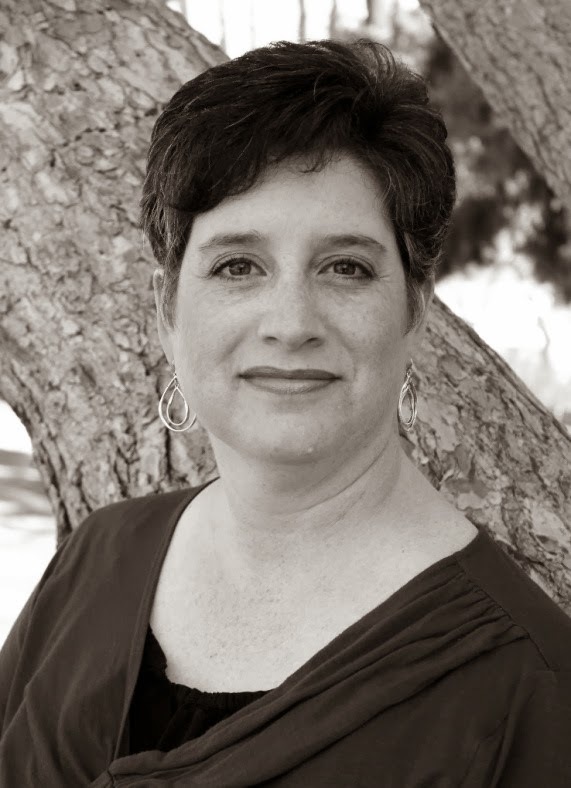 Jump on over to Cherie Priest's blog for more info on the book. September can't get here quick enough!